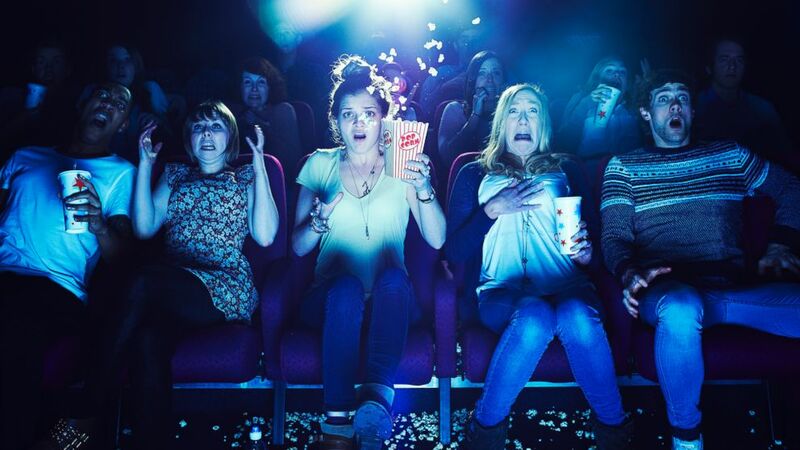 It’s Halloween Weekend and if you didn’t have enough of a scare on Thursday when the HEC Got Infected, its time for a movie lineup of the Top Five Halloween Movies to terrify your innocent soul! Still oozing in fear that the HEC is infected? This zombie apocalypse movie was the first critically acclaimed film of its kind in the new millennium. A deadly virus attacks the human race in an epidemic that crazes your friends and family into cannibalistic zombies. Terrified of clowns? Seven outcast kids fight against the killer clown in this classic by Stephen King that will bring back childhood nightmares. The recent remake films are just as teeth-grinding scary. 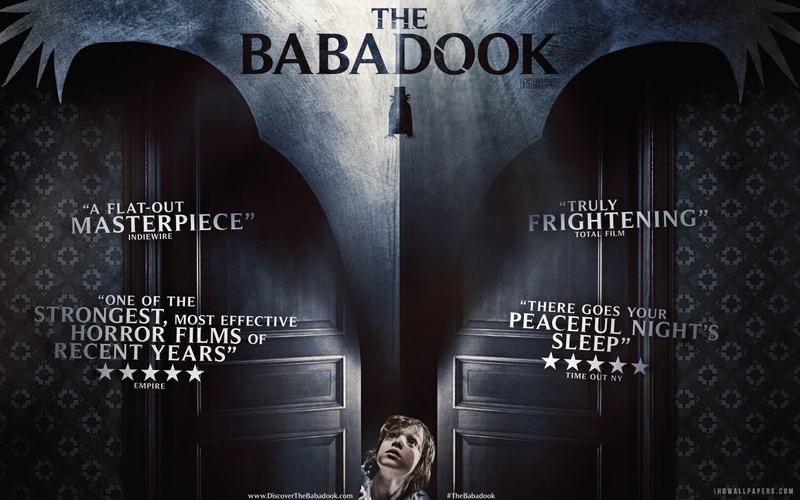 Unlike any other horror film today, the Babadook tells the story of a child haunted by a demon from the dark while his mother tries to save both their lives from the unwelcome monster. This psychological thriller is both well-crafted and insightful. A wild burlesque film follows the story of a recently deceased couple who haunt their former home while Beetlejuice, an obnoxious and morbid ghost, attempts to scare away the home’s new inhabitants. Another Halloween Classis, Tim Burton brings us back to a dated yet fresh film that twists our imagination. Both thrilling and lighthearted, this supernatural horror film will make you cry in fear and giggle in amusement. A powerful demon torments the leading heroine, Christine, before dragging her to hell.